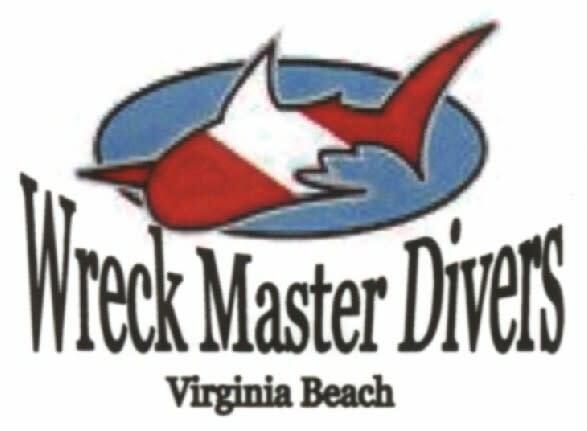 Wreck Master Divers is a full service dive center that specializes in openwater, wreck, and technical dive charters along the Virginia coast. We offer name brand scuba equipment along with Scuba Certifications in all levels of recreational, advanced, technical and instructor ratings. We have a full selection of Equipment for rental including specialized and technical diving equipment. We are glad to fill your tank with any of the following gases: Air, Oxygen Compatible Air, EANx, argon, Trimix, heliair, and other custom blends. 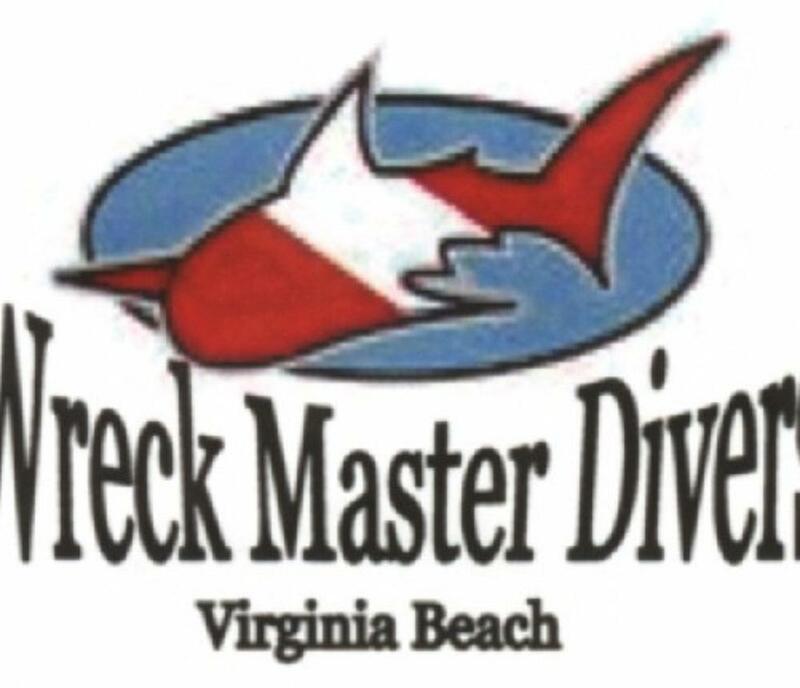 We are one of only 2 dive shops in Virginia who Own and Operate their own 55 ft dive charter boat the "Wreck Master" Dive the shipwrecks off Virginia Beach, VA aboard our dive vessel the "WRECK MASTER"during the local dive season, and dive travel around the world all year long.